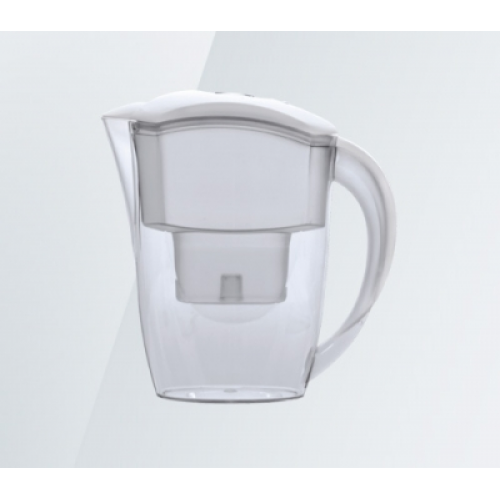 Aquado jug water filter is an economical solution to safe purified water. This jug filter uses Quad Action Filtration that is highly effective in reducing chlorine, bad taste & odour, as well as some organic chemicals in your drinking water. With it’s slimline body, it will fit on most fridge doors. It features an LCD timer too.